I’m sitting here, writing this blog, and suddenly looked at the time. How did it get to be this time?! I spent the weekend in hospital, so am living in a bit of a time fog anyway, but how easy it is to lose track of time, to not realise how much is passing, and that it might actually be time to be doing something else. 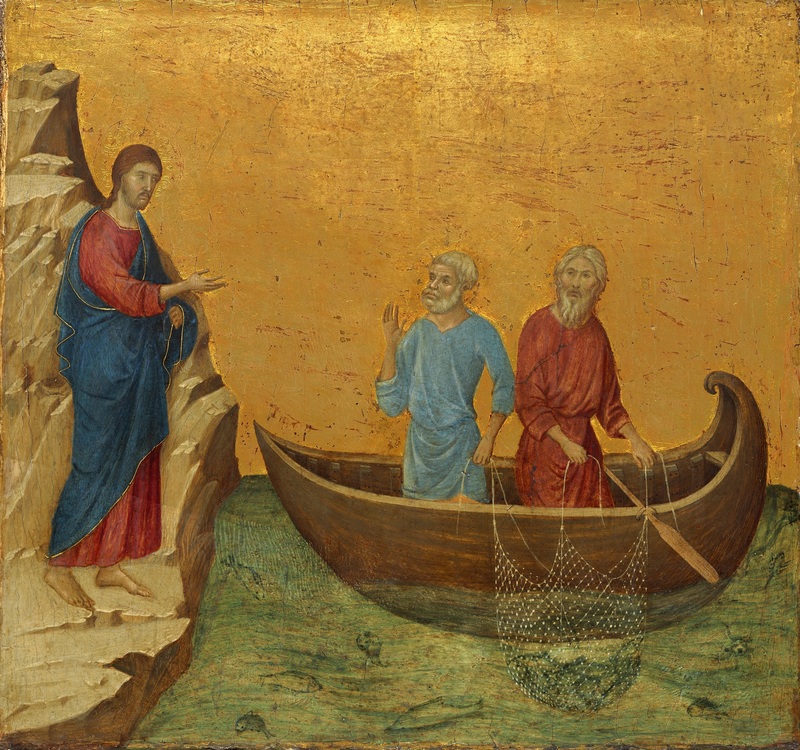 At the beginning of his work Jesus announces that it is time. Time to repent and believe. A time of opportunity, a time for decision. The people had been waiting so long for the person that was to come and save them – that time is here now, Jesus says. There comes a time when a decision has to be made. There can be no more procrastination. It is time to act. Jesus challenges us to that decision – what are we going to do?